I still rarely see this cool key issue, and it amazes me when it sells for what look like bargain prices for such a big first appearance. It remains on my hold for now list. It deserves to be on the Hot 100 because of a flurry of lower-grade sales this year. Although my grade choice fell a little, it doesn't take much to throw off the numbers. One high sale makes a book like this look great, one low sale makes it look dead. 2018 MARKET UPDATE: 'ANT' YOU GLAD YOU GOT IN WHEN YOU DID? 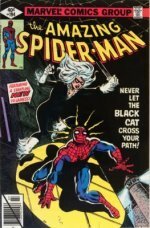 This book would be right up there on my under-valued top 100, as it's still cheap compared to other Marvel keys of the period. 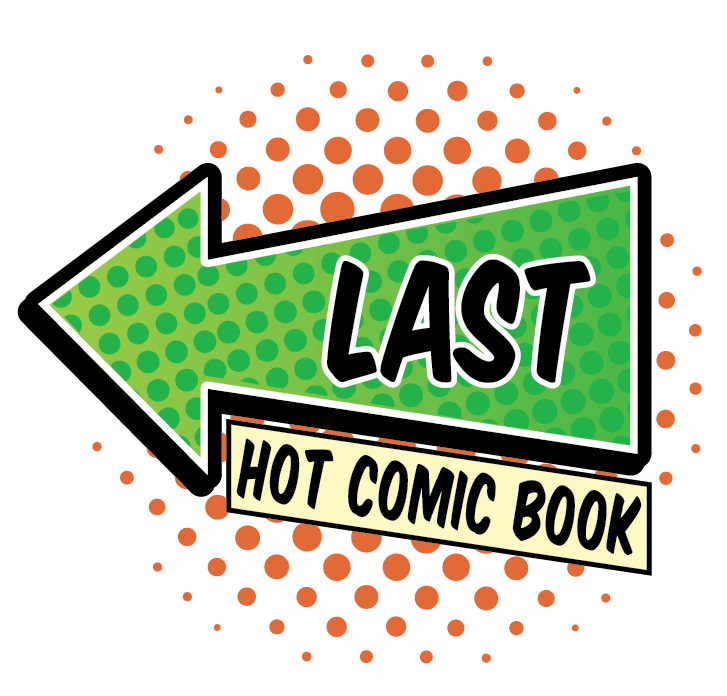 Some strong sales have been seen across the mid-grade range, and there is plenty of upside in this book still, especially with the new Ant-Man and the Wasp movie coming out soon. Considering how important this book is in the history of Ant-Man, it's not bought and sold very often. It does seem scarcer than other early 1960s Marvel books: we see Incredible Hulk #1 about as often, if not more so, than Tales to Astonish #27. There have been no high-grade sales of note since last year's list, and the lack of turnover is what led us to drop this book down the rankings. It's still hot, and a great investment. Anybody who saw last year's Ant-Man movie can't have failed to be impressed with the awesome job Marvel Studios did with what was supposed to be a B-list character. 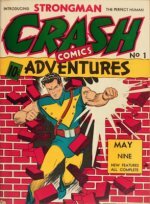 Look out for the related Tales to Astonish #44 (1st Wasp), also on our Hot 100 list. 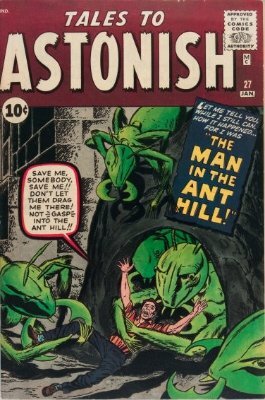 You should also consider the first Ant-Man in costume in Tales to Astonish #35. 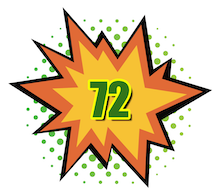 TTA #27 is expensive. Some of the prices have just come off the top of the market. 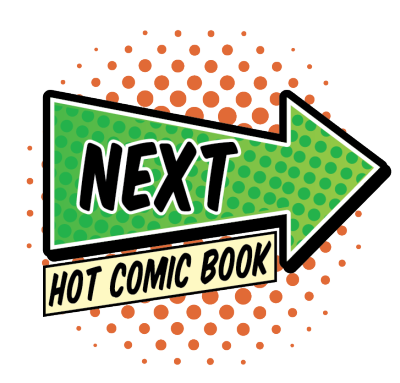 I predict a new spike if and when the sequel gets the green light. 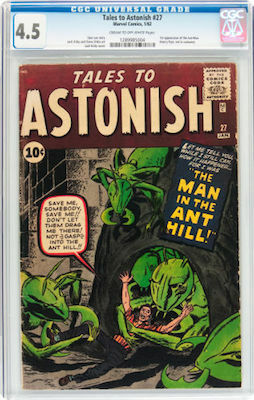 Tales to Astonish #27 is expensive and rare in high grade. Find a VG+ copy and buy it. Click to search!